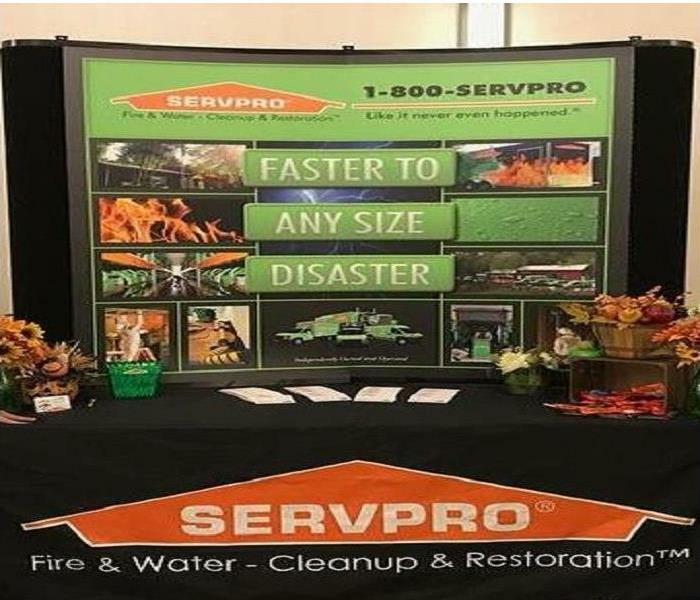 SERVPRO of South Burlington County was there for a meet and greet event. 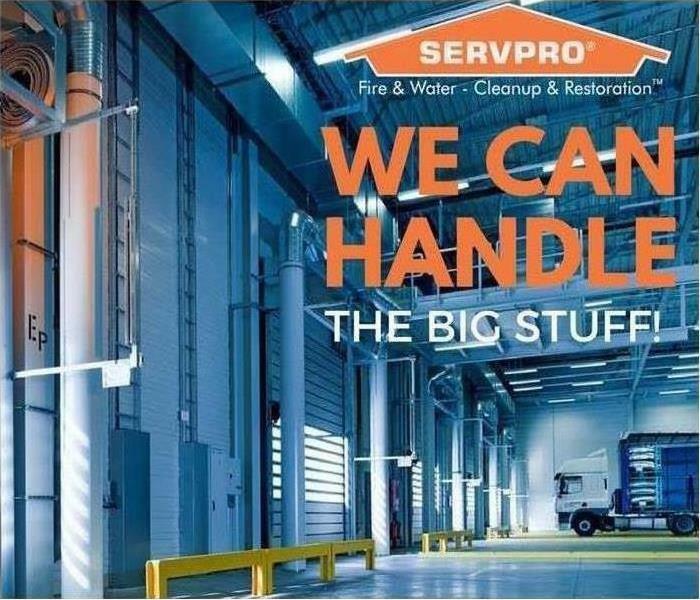 Meeting the locals and spreading the word of SERVPRO and how we can help with an emergency needs. The event was September 29th we will be there again for 2019 event so stop by the booth and say hi.